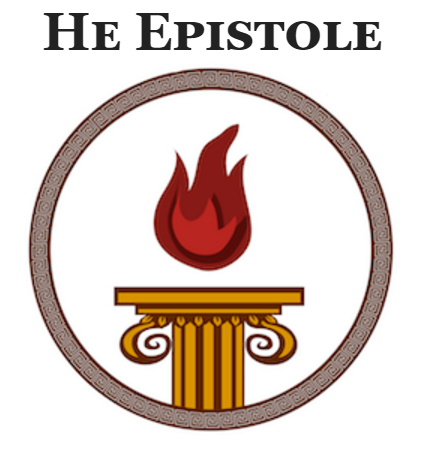 We are a small group of people (almost 200 as of Jan 2012) dedicated to worshiping and honoring the gods of ancient Greece. Many (but not all) of us are reconstructionists who believe in the literal existance of the gods. Our main focus is on worship of our gods, and we encourage and support those who create and maintain shrines and temples in their local area. We have Exegetai (people who are considered experts on a particular god or form of worship), Eranoi (local groups), and Mantikoi (diviners and oracles), all of whom are tested and tried by our membership for fitness in their roles. The programs that support these roles are very important to our goal of fostering “real life” experiences with our gods.